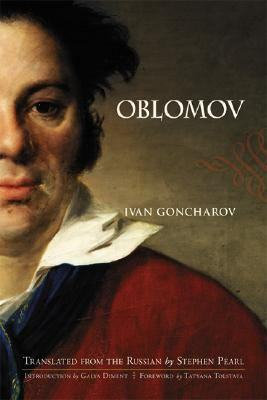 Meet the translator Stephen Pearl to discuss his English translation of Oblomov by Ivan Goncharov [Published by Bunim & Bannigan, New York. October 2006]. For visitors picture ID is required to obtain pass. Mr. Pearl was awarded the AATSEEL [American Association of Teachers of Slavic and East European Languages] Prize for Best Translation into English 2008.